Let's wish good luck to our sailors! 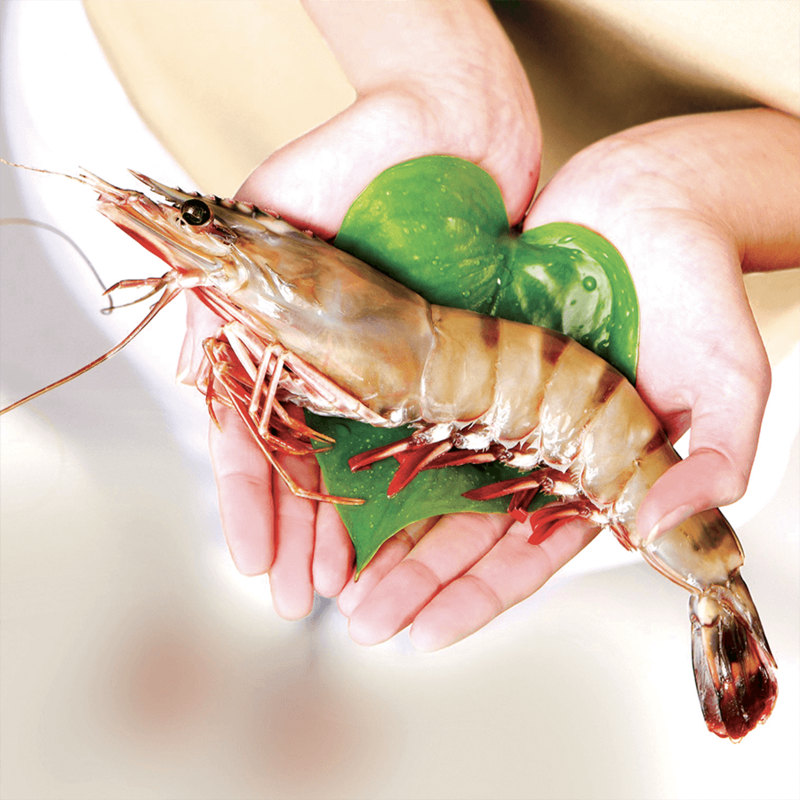 Specialized in Madagascar shrimp since the beginning, Gel-Pêche set up, with Réfrigépêche group, a chain based on stringent quality control standards that allow us to offer a large range of seafood from Madagascar. Thanks to this strong experience, Gel-Pêche established partnerships throughout the world with recognized suppliers in Asia, in Africa and in South America. at the Seafood 2019 in Brussels! GP Seafood USA in Boston! Enjoy the full season of avocado to prepare a delicious avocado soup with shrimp! Crush the flesh of 2 avocados with a fork and sprinkle with half the juice of lime. In your four verrines, divide the avocado puree about 2 cm high. Reserve some of the puree for another layer. Cut about 12 shrimps in pieces and arrange them on the mashed avocado (4 shrimps cut by verrine). Reserve 8 whole shrimps for decoration of the top of the verrine. Crush with 6 a fork the 6 squares of fresh cheese and chives chopped into small pieces. Add a little cream (about 5 cl) so that the mixture is less thick. In your 4 verrines, divide the fresh cheese mixture about 2 cm. Reserve some of the mix for another layer. Take the third avocado, remove the skin, cut it into small pieces and sprinkle the juice with half a lime. Mix the avocado pieces with pieces of shrimp (about 10 shrimp). Spread this mixture in the verrines about 4 cm high. Finally, mix the remaining mashed avocado and fresh cheese and distribute the mixture in the verrines to form the last layer. Shell the 8 shrimps and heat olive oil in a pan. Cook the shrimp for a few minutes until lightly browned and sprinkle with paprika and poppy seeds. Decorate the top of the verrines with whole shrimps (2 per verrines), a few sprigs of chives and slices of lime. Keep fresh until ready to serve! Enjoy your meal!